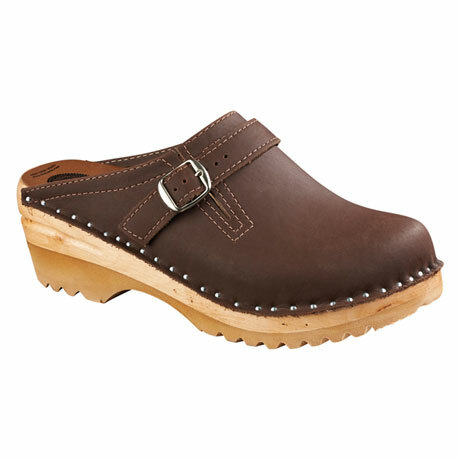 The timeless Raphael open back clog features an adjustable buckle great for accommodating a higher instep or wider feet. 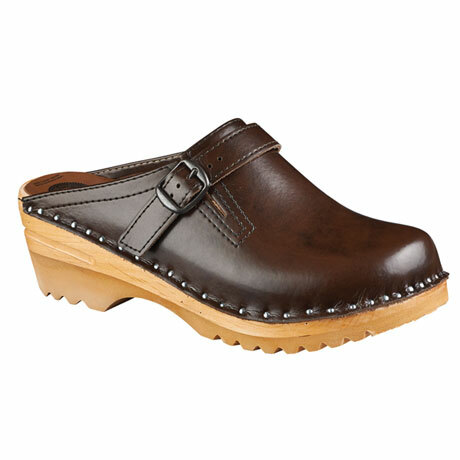 The orthopedically designed foot bed made of alder wood is anatomically contoured for maximum stability and comfort. Shock absorbing polyurethane outsoles are slip resistant. 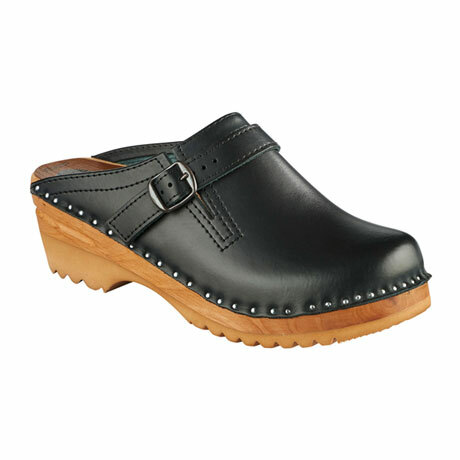 European sizes Women's (US) 35(5), 36(6), 37(7), 38(8), 39(9), 40(10), 41(11), 42(12) and 43(13). Imported. Specify Black, Navy, Brown, or Cocoa Nubuck. Allow 2 weeks for delivery. Fit: If you are a half size and have a wide foot or high instep, for an accurate fit we recommend purchasing a 1/2 size larger than you typically purchase. 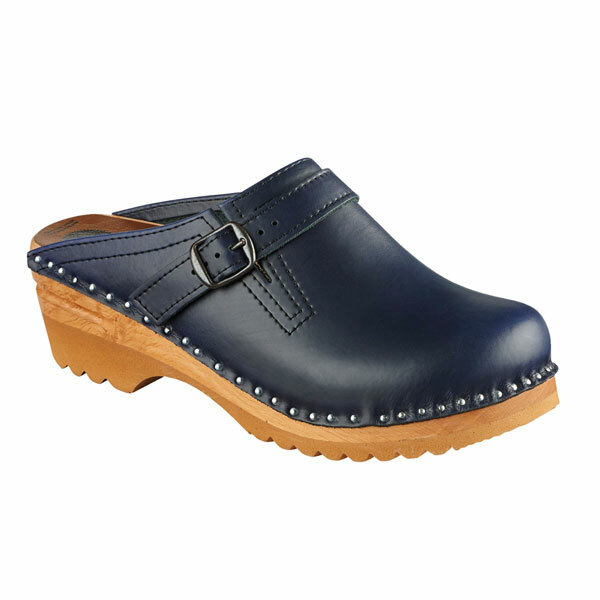 For example, if you are a US Women's 7 1/2 and have a wider foot, we recommend purchasing the size 38. If you are a US Women's 7 1/2 and have a medium width foot, follow the size chart size recommendation of 37. 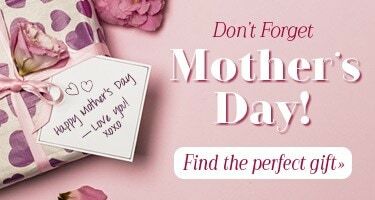 Item ineligible for Rush, 2 Day or Overnight Shipping Item can only be shipped within the Continental US Drop-ship items are unable to be shipped to FPO, APO and PO Boxes. Item can only be shipped within the Continental US.